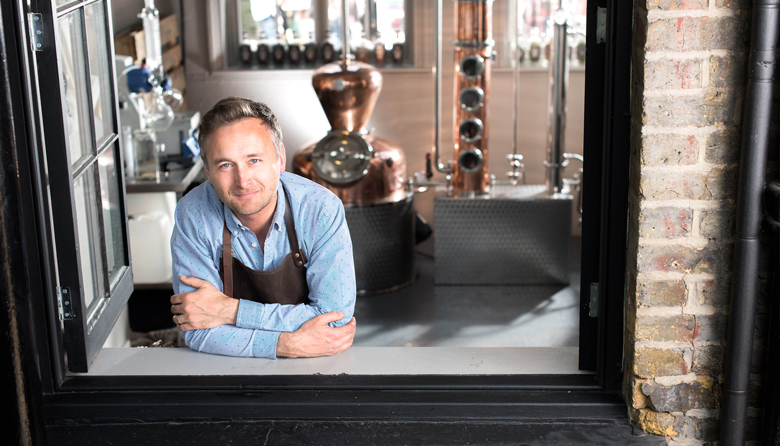 HALF HITCH are putting on fun, bespoke gin-making classes at their very own micro-distillery here in Camden Market. Over the course of these one hour sessions, HALF HITCH distiller Chris will teach you all about the gin-making process using a modern still — make sure to take notes, because it will then be your turn to try your hand. Bring a friend, as you’ll be creating your bespoke gin in pairs, using ingredients you’ve brought in yourself. You can use anything from fruit to botanicals to flavour your gin, or if you're feeling adventurous, you could give something more out there a go (just no chilli or gingerbread please!) You’ll get a 100ml bottle of your bespoke blend (as well as a 100ml of HALF HITCH) to take home so that you can impress everyone with your gin making skills.